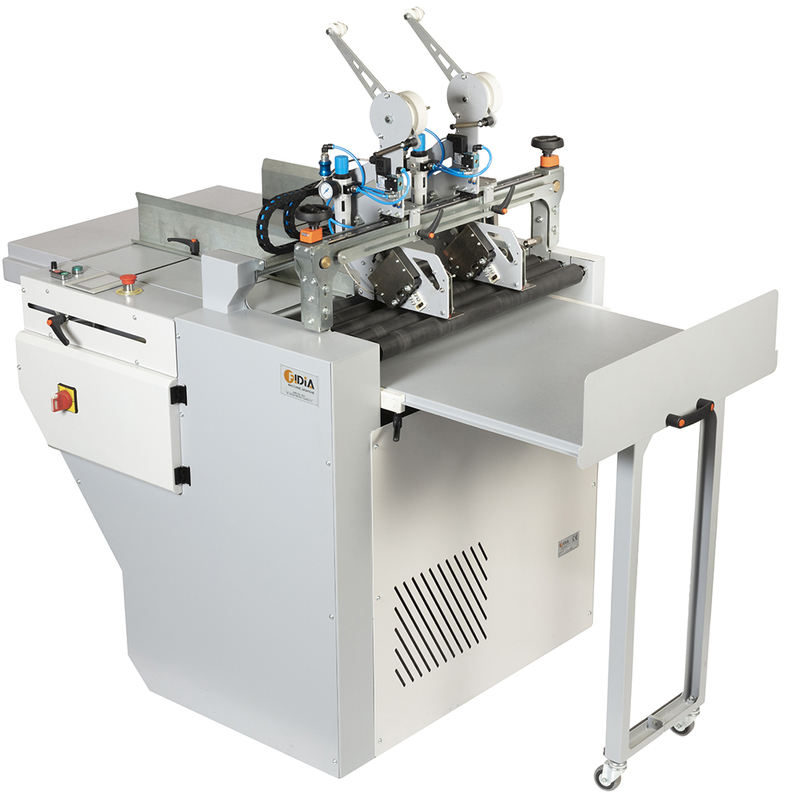 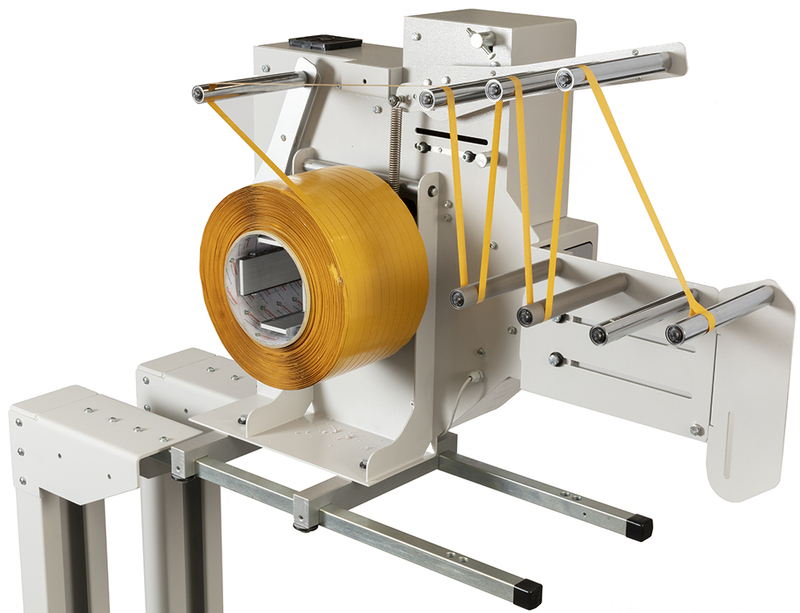 The Altor Verticale is a silicone tape unwinding system through which together with the “Mistral” applicator you can feed and apply silicone tape at large quantities which is great for high work loads. 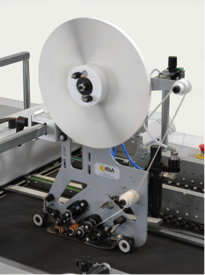 With the unwinding system it is possible to easily and economically convert the tape load capacity from a maximum of 2,000 meters provided by the “Mistral” applicator, up to a maximum of 20,000 meters. 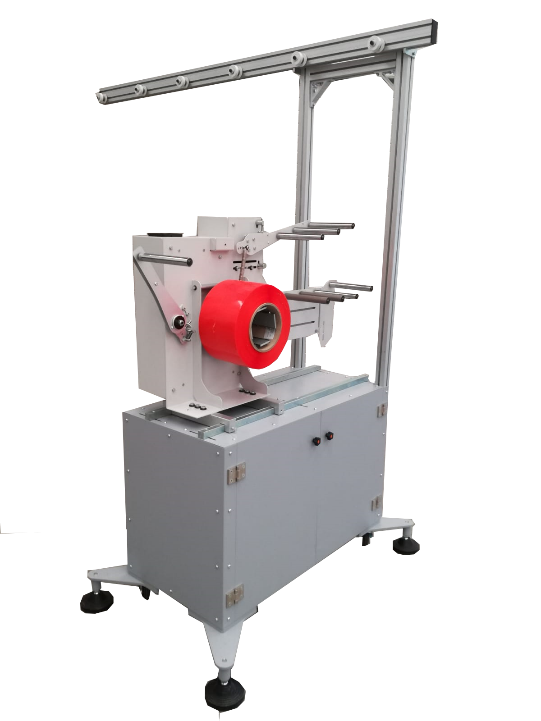 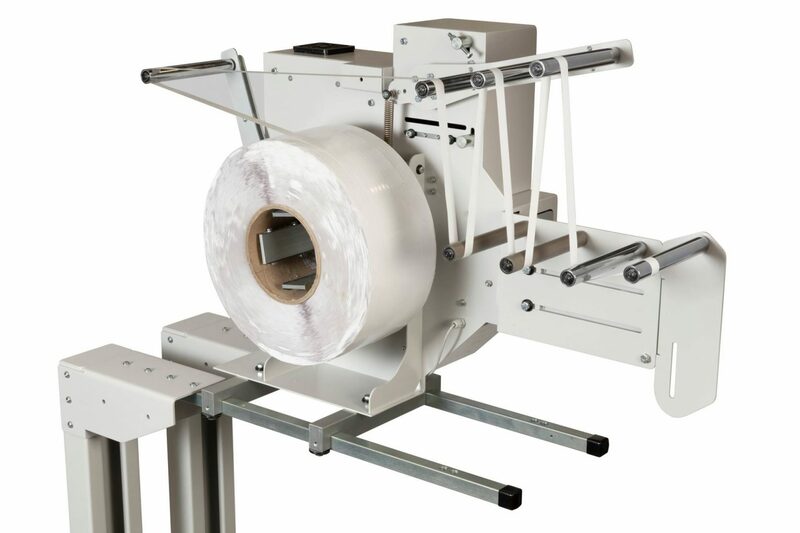 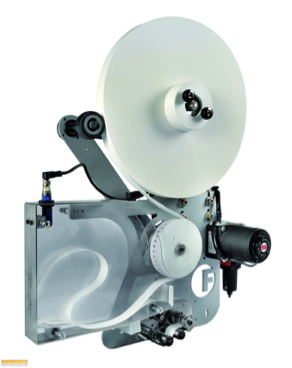 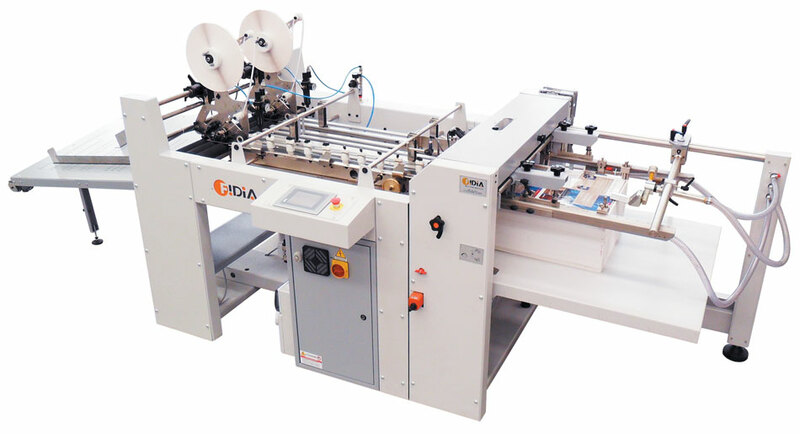 It is a perfect solution for everyone that so looking to considerably reduce the: tape roller changing times, with the benefit of higher production, without loss of time due to frequent machine stops to replace the roll of tape.